VW Rabbit exhaust system. 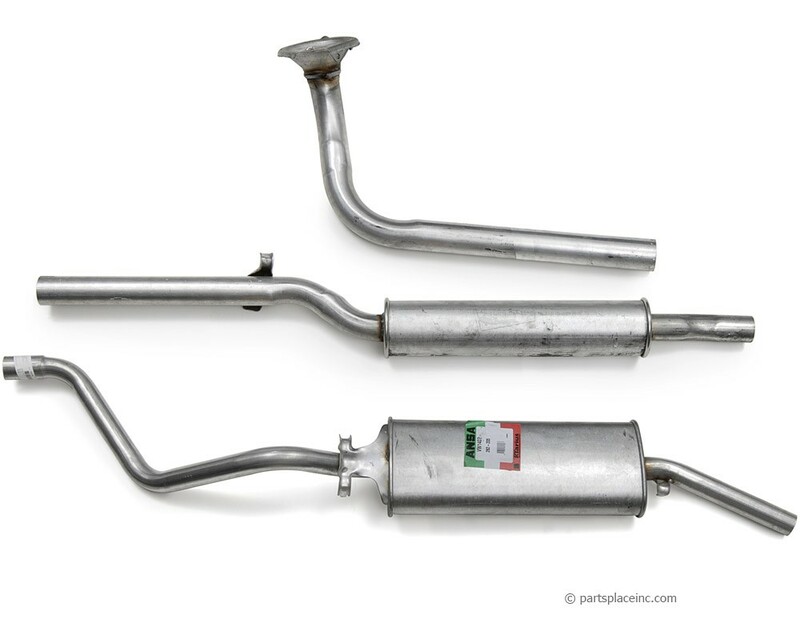 This system includes the downpipe, intermediate pipe with resonator, and rear muffler. Our exhaust systems include original equipment quality, direct fit replacement pipes and mufflers. Don't be fooled by competitors "universal" or "made to fit" exhaust systems. 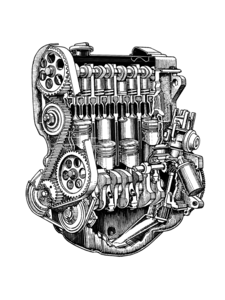 Make sure you use the parts that match what was put on in the factory; otherwise you are likely to have rattling, shaking, and cracking. 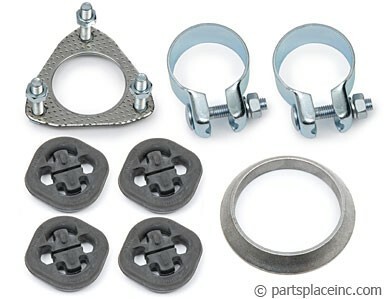 Don't forget to order your installation kit (which consists of clamps and hangers). 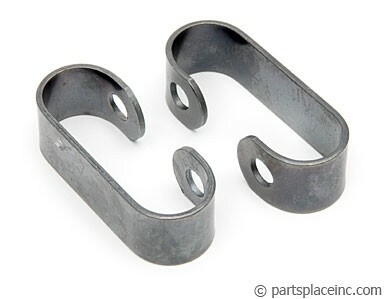 Check the exhaust spring clips on your down pipes. If they look iffy, replace. Cheap insurance.